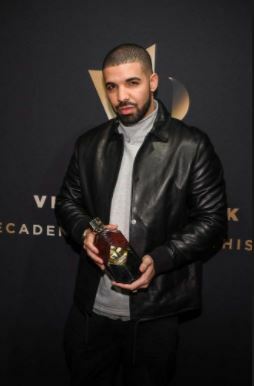 WEST HOLLYWOOD, Calif. — Grammy-award winning and certified platinum-selling recording artist, Drake, in collaboration with acclaimed spirits producer and entrepreneur Brent Hocking, today announced the intention to file an initial public offering that will allow any investor the opportunity to invest in the Company’s vision to redefine whiskey. The offering is expected to commence at the end of the 1st quarter 2018. Individuals interested in learning more about the Virginia Black investment opportunity and registering an indication of interest, along with opening and funding their BANQ account to purchase shares once the offering commences, can visit banq.co/listings/vb. Virginia Black is an aged Bourbon whiskey, focused on a high-rye content and finished with a decadent profile. Rich, decadent and smooth, Virginia Black captures consumer palates and preferences across market segments. Voted one of the top 5 spirits in 2016 by Wally’s Wine and top 100 spirits of 2017 by Wine Enthusiast earning a 91 point rating, Virginia Black surpasses competitive brands Jack Daniel’s, Jim Beam and Maker’s Mark in flavor profile ratings, even outscoring aficionado favored High West “Bourye” acquired by Constellation Brands for $160 million in 2016. Virginia Black is uniquely positioned to redefine American whiskey. 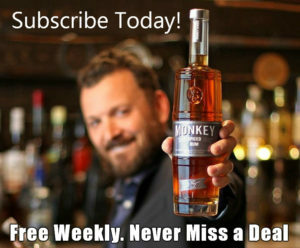 Attracting a wider and more diverse demographic, broadening the appeal of whiskey and brown spirits in general. Brown spirits lead growth in the U.S. with American whiskey volumes up 6.8% and revenues of $3.1 billion signifying an increase of 7.7% in 2016. Notably, Cognac volumes are also up 12.9% over the previous year with revenues totaling $1.5 billion and an increase of 15.3% in 2016. Virginia Black takes aim to capture market share from both. 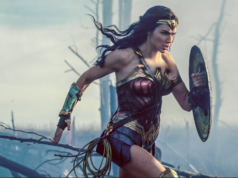 The company launched a national commercial campaign on November 19, 2017 airing nation-wide on CBS, ABC, and TNT among other networks during NFL, NBA and holiday season programming. 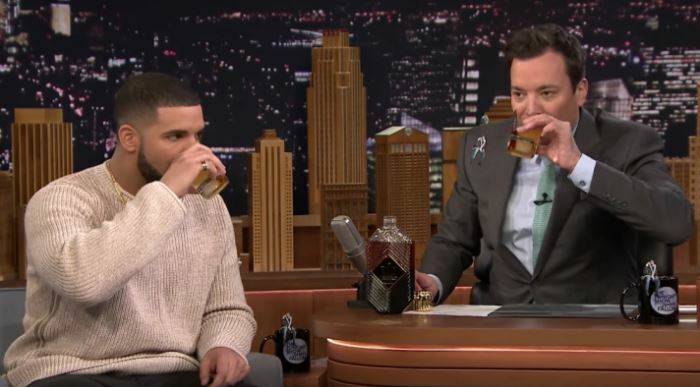 The campaign epitomizes Drake’s own self-deprecating humor beloved by fans and followers alike. A series of teasers for the commercial titled, “The Realest Dude Ever,” went viral after release on Drake’s Instagram receiving over 20 million views almost instantaneously. With over 110 million followers on social media Drake—like Virginia Black—crosses market segments with an impact and influence unparalleled in the industry. 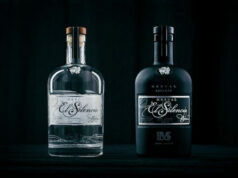 Virginia Black is distributed by Proximo Spirits, which lists José Cuervo and Bushmills among its roster of brands, and is available in 45 states and in Burundi, Ghana, Ireland, Kenya, Rwanda, Tanzania, Uganda, United Arab Emirates, and Zanzibar, as well as the United Kingdom and Canada. TriPoint Global Equities, LLC, working with its online division BANQ (www.banq.co), will act as the lead managing selling agent and bookrunner for the offering. 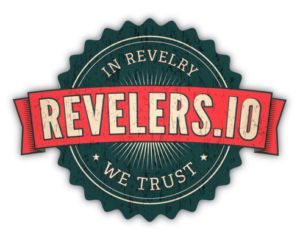 The Company seeks to raise up to $30 million. Virginia Black intends to use the proceeds from the offering to fund domestic and international expansion, sales and marketing, and for working capital and other general corporate purposes. Founder and CEO Brent Hocking is known for creating award-winning brands and bottle designs. 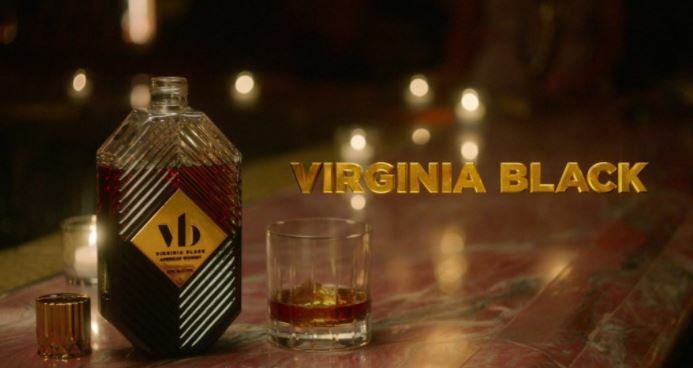 Virginia Black is a collaboration between award-winning spirits producer Brent Hocking; and platinum-selling artist, songwriter, rapper and actor, Drake. A shared passion for style, music, and the pursuit of taste. A quest to redefine whiskey. The product of their attention: Virginia Black Decadent American Whiskey. Among his many accolades, he is the only person in the twenty-five year history of the Robb Report to win Spirit of the Year three years in a row and additionally back-to-back Grand Champion at the World Beverage Competition in Geneva, Switzerland. 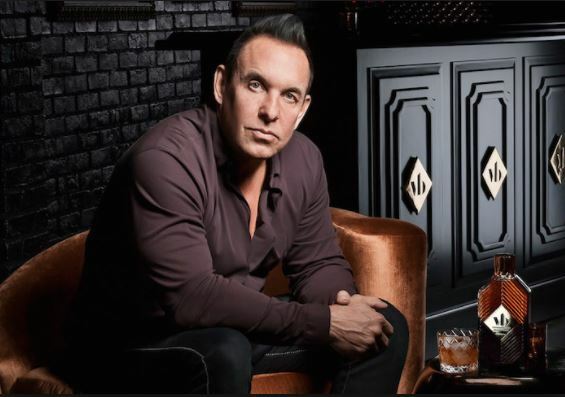 With a world-class palette and unconventional “luxury with an edge” approach to branding, Hocking is a regular fixture on Bloomberg, CNN Money, Fox Business News, Yahoo, The Daily Ticker, Forbes, Fortune Magazine and Business Insider offering insight and expertise into the changing luxury spirits market. Aubrey “Drake” Graham is a Grammy-award winning, certified platinum-selling recording artist and multi-faceted entertainer. Since first being recognized for his role on the highly-successful television series Degrassi: The Next Generation, Drake has asserted himself as a trailblazer in the creative world. Drake released his mixtape So Far Gone in 2009 and his massive influence in the hip-hop and contemporary music space has commanded the market since, with no end in sight. Seven albums and countless singles later, Drake now holds the record for the most number one hits on Billboard’s R&B/Hip-Hop Chart. He broke the American Music Awards record previously held by Michael Jackson, became the first artist to reach one billion streams on Apple Music and is the most-streamed artist on Spotify. He has one of the largest social media followings and fan bases of any male celebrity with over 110MM worldwide. Proximo Spirits owns over a dozen spirits brands, including Jose Cuervo, 1800 Tequila, Three Olives Vodka, Kraken Black Spiced Rum and Boodles British Gin, as well as craft spirits brand Hangar 1 Vodka. 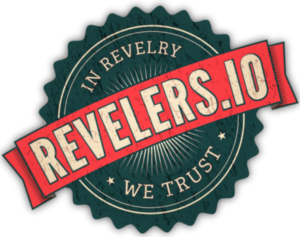 It has over 100+ employees spanning the globe. 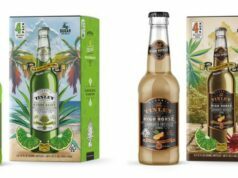 Virginia Black partnered with Proximo Spirits to maximize product distribution and sales efforts worldwide. 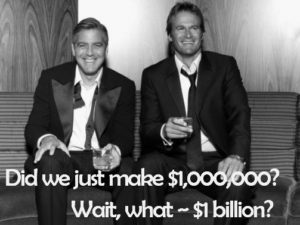 TriPoint Global Equities, LLC (“TriPoint “), a FINRA member firm, is a boutique investment bank. TriPoint focuses on providing U.S. and non-U.S. companies of up to $500 million in revenue with capital raising, corporate finance advisory services and assistance with navigating the regulatory environment for companies listing on U.S. markets. TriPoint Global maintains specialized practices in Reg A IPO’s, institutional private placements, mergers and acquisitions, and corporate finance. 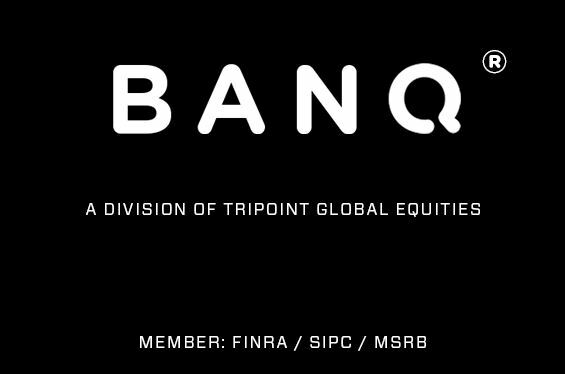 BANQ, the online division of TriPoint, www.banq.co, is an electronic investment banking platform that streamlines the matching of investors with quality growth companies and alternative investment opportunities. BANQ provides investors access to exciting companies with exposure to rapidly growing sectors and new technologies. BANQ takes the entire public and private offering process digital and online, providing access to U.S. opportunities and offerings in the U.S. markets. BANQ widely markets its offerings utilizing the new general solicitation and advertising rules promulgated by the U.S. Securities & Exchange Commission, in response to the passage of the JOBS Act of 2012 including Reg A+ and Reg D. TriPoint has offices in New York City, Akron, OH, and Washington, D.C. For more information, please visit http://www.tripointglobalequities.com. Next articleLeading Vodka Brands Reload To Take On Tito’s Challenge. Best Damn Pre-IPO Shareholder Management Tool Ever. Forget Spreadsheets! Scotch On the PH Balanced Rocks.